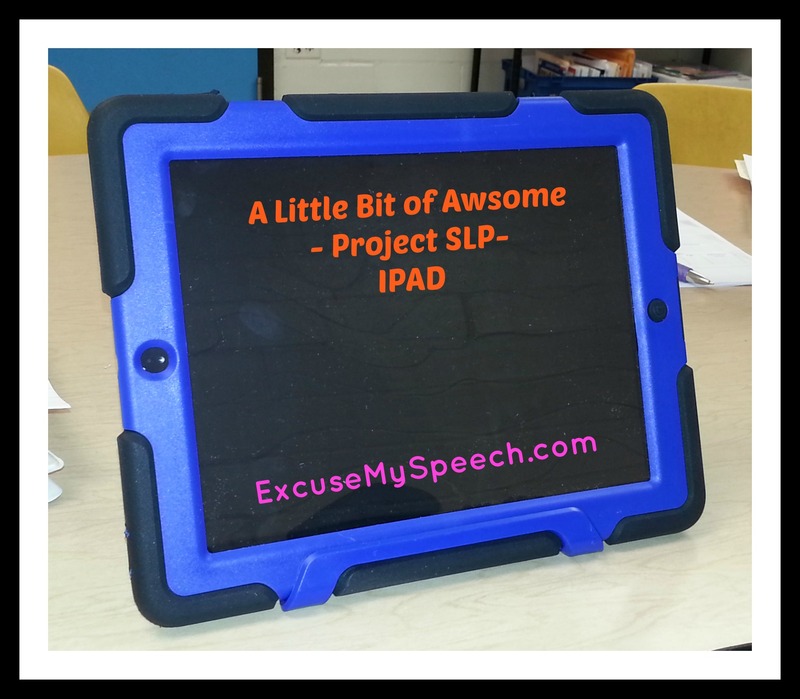 I’m working in a new school district this year and they give the SLPs IPADs. My fiance had bought me a Tablet last year but there were not that many apps related to Speech. So…I am in love with my new IPAD.